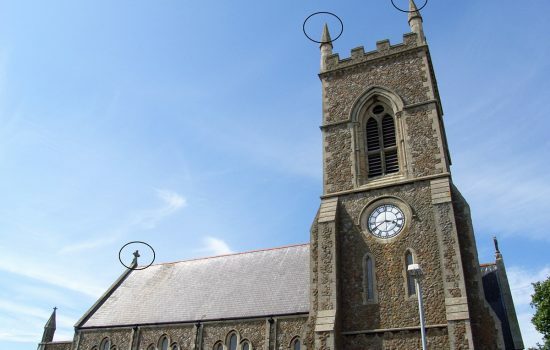 As technology develops and new construction methodologies emerge, surveyors are being called on at every stage of a construction project – whether it’s ensuring that off-site fabricators have millimetre accurate measurements, or modelling a medieval church in 3D in readiness for a 21st century addition. We are also increasingly working outside the construction industry – from assessing structures for wireless communications to supporting land disputes. 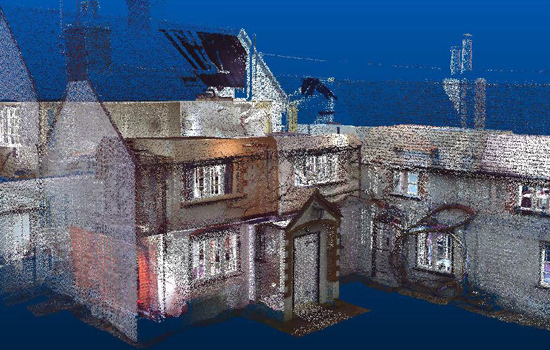 Fast and highly accurate colour or monochrome data capture indoors and out, measuring your site in three dimensions to provide a comprehensive Pointcloud of the land and property. For really quick data capture, our mobile hand-held rapid laser mapping system (Zebedee) allows for fast data capture, without complex set up or lengthy data processing. It's ideal for use indoors, underground and in environments where traditional GPS solutions don't function well. State-of-the-art robotic theodolites and centimetre accurate Ordnance Survey linked GPS equipment allow us to capture site data to provide accurate land surveys in a range of formats including DWG, DXF, PDF, XYZ, and RVT. 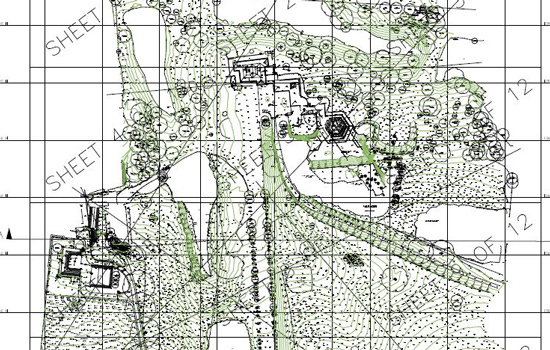 The level of detail can vary from a simple level survey with basic line work to a fully annotated plot of a complex urban scene. Architectural floor, roof, lease, area, legal and conveyance plans, elevations, cross sections, reflected ceiling plans, 3D wireframes, rendered CAD models, BIM models, verticality profiles and monitoring, fly throughs, precise floor slab surveys... all using the latest Bluetooth linked laser measuring equipment and software. Provided as 2D CAD drawings or 3D models in AutoCAD or Revit. A Verified View - also known as an Accurate Visual Representation (AVR), or a Visually Verified Montage (VVM) - is essentially a type of photomontage where the surveyor records camera position and key point data within the context of the image. This information can then be used by an architect to develop 3D models and perspectives. 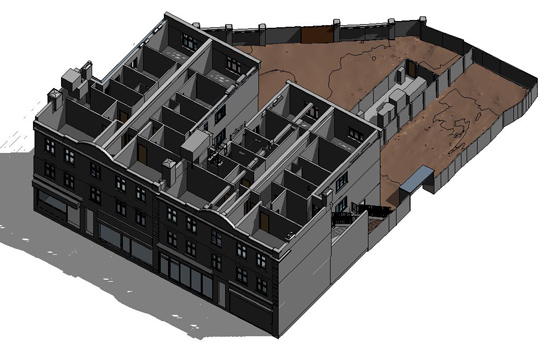 We can deliver a Verified View in the form of high-resolution PDF and DWG CAD files, accompanied by detailed camera information and a set of original images. Full or partial 3D models from gathered survey data produced in a variety of formats to suit your needs for BIM, animations or simply for rendered visualisation purposes. Land surveys can provide digital terrain maps (DTM) with contours and almost instantaneous site sections. Data for sandboxing in Sketchup or topo surfaces in Revit, and XYZ/CSV files for import into CAD. We can supply fully qualified and insured surveyors for all setting out requirements. Once a layout has been approved it is critical that this information is accurately transferred onto site. 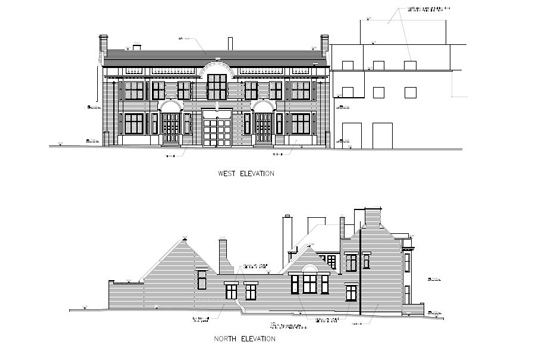 We set out points on site as required, using the engineers' or architects design drawings and design co-ordinates. The complexity of the project determines whether we need to provide only key control points or a complete setting-out service. We work closely with site managers to provide accurate, flexible data that can be used to set out further phases of the works when required. 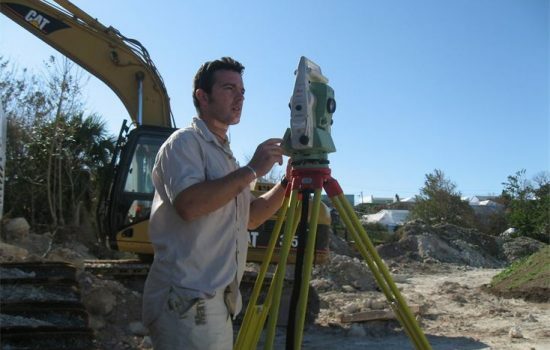 We are experts in doing this with our total station theodolites in conjunction with CAD. To lessen the chances of errors we have developed our own programs to extract the points and their coordinated directly into the theodolites to avoid any potential user error. We have been approached by a number of individuals and companies to help them get accurate data for designing and modifying various boats, power and sail. These boats invariably are old to have the records on CAD and increasingly this CAD method seems to be the way in which people prefer to work. 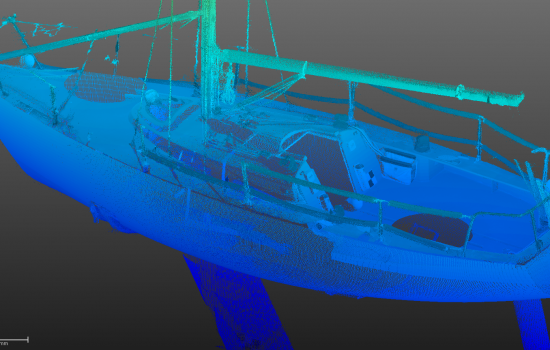 It was decided that in order to gather sufficient data to make a 3D model together with suitable plans and elevations, that we should carry out a high density colour 3D laser Scan with our Faro X330 both inside and outside the boat itself to capture every nook and cranny. Our director has an MCA Class IV Master of Yachts qualification and can skipper ships up to 3000 gross tons so is easily equipped to combine the two disciplines. © 2019 Archidata Limited. All rights reserved. Registered in England and Wales: Company No. 09970131.